MS Most SNP Šn Šafárikovo nám. 13 Hlavná stanica (Main Station) - Starohorská - Šafárikovo nám. Urban electric trams: 27 Aug. 1895 - today. 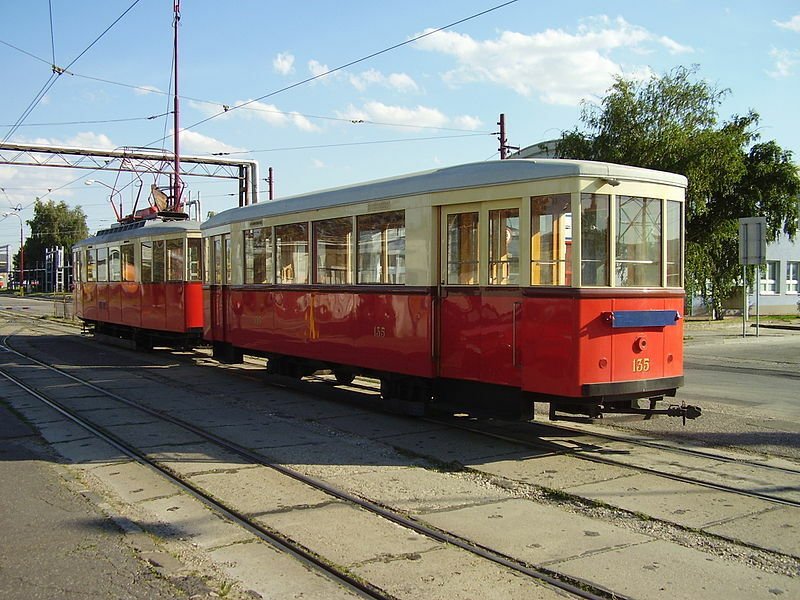 Interurban electric trams (Bratislava [until 1918, Pozsony, Hungary] - Vienna): 1 Feb. 1914 - 1935; (Bratislava - Austrian border): 1936 - 1939; (Bratislava - Danube bridge): 1945 - 1961. Interurban trams: 1435 mm. ; (from 1935): 1000 mm. Linek, J. 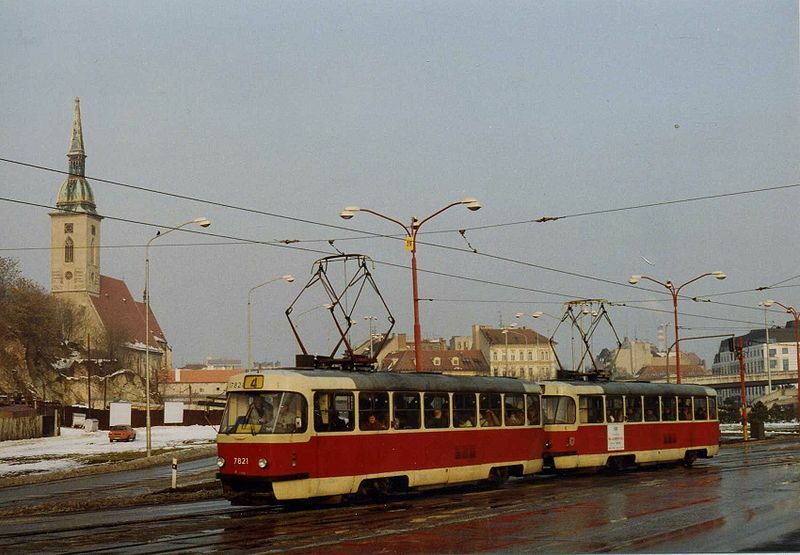 "Tramways of Czechoslovakia [Bratislava]", Light Rail and Modern Tramway.Oct. 1992 (55: 658), p.264-268. 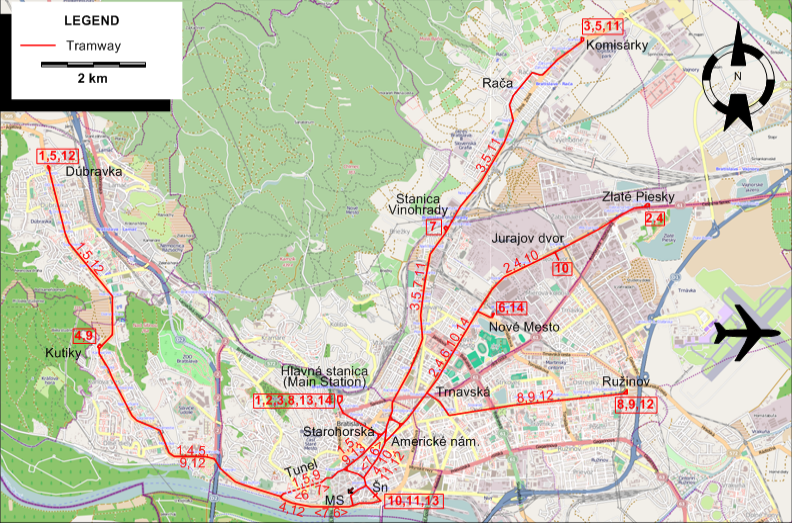 Pulling, N. "Systems Factfile No.42 - Bratislava, Slovakia", Tramways and Urban Transit. March 2011 (74: 879), p.99-101. 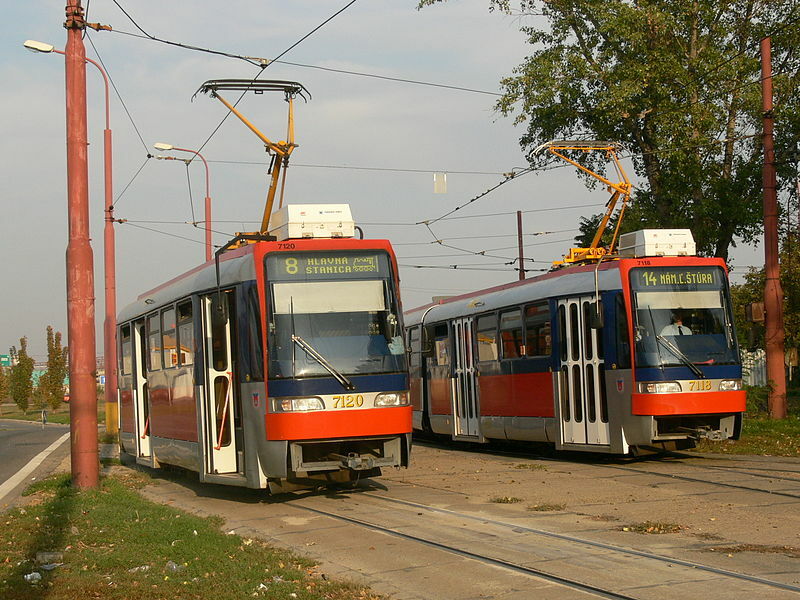 Pulling, N. "Systems Factfile No.123 - Bratislava, Slovak Republic", Tramways and Urban Transit. Jan. 2018 (81: 961), p.24-29.